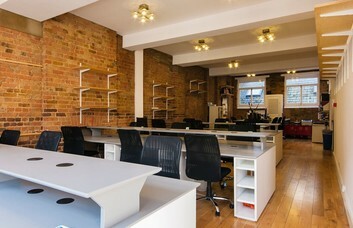 Are you looking for a space with a vibe that is creative, relaxing and fun? 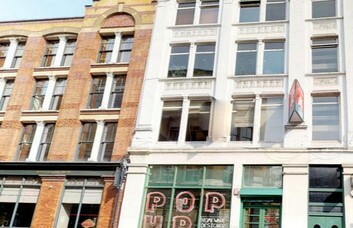 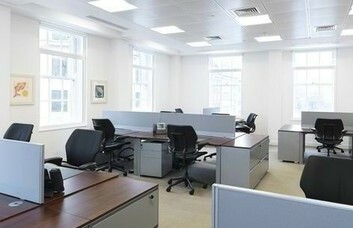 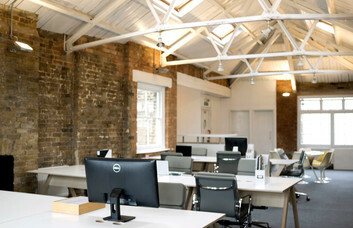 Then look no further than this property on Great Eastern Street, an office building located in the heart of Shoreditch. 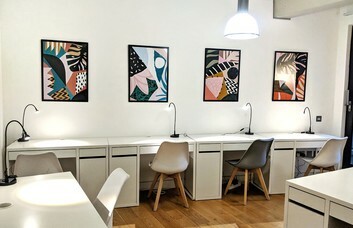 Not only can it offer you the office space you need for a productive day, with optimal facilities from photocopying to postal services, but it’s also more than just a place for work. 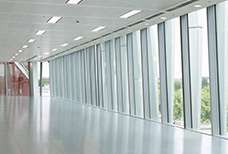 The space boasts lounge areas that include a spectacular Roof Garden, where you can enjoy sunny afternoons, evening sunsets and good times with your co-workers, as well as an impressive spot to take your clients. 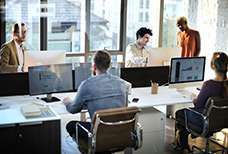 Additional amenities include 24-hour access, 24/7 security, on site management, admin support, IT services, meeting rooms, event spaces and so much more. 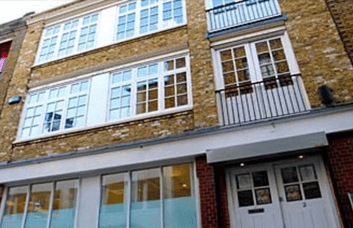 The office is conveniently located in Shoreditch just a 5-minute walk away from Old Street tube station and is surrounded by an abundance of lively pubs, restaurants and bars that enhance this property and make it the ideal office space.